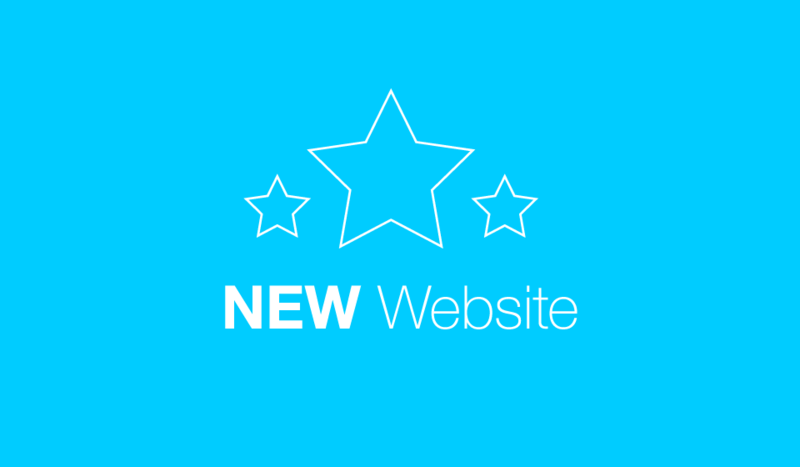 Reproflex 3 is delighted to reveal our new website to the world! As we enter some of the most exciting times in the company’s history, we have dedicated a new website to giving our variety of audiences a clear, concise overview of our business, as well as the latest events. We hope you enjoy this new experience, and please do not hesitate to provide feedback.